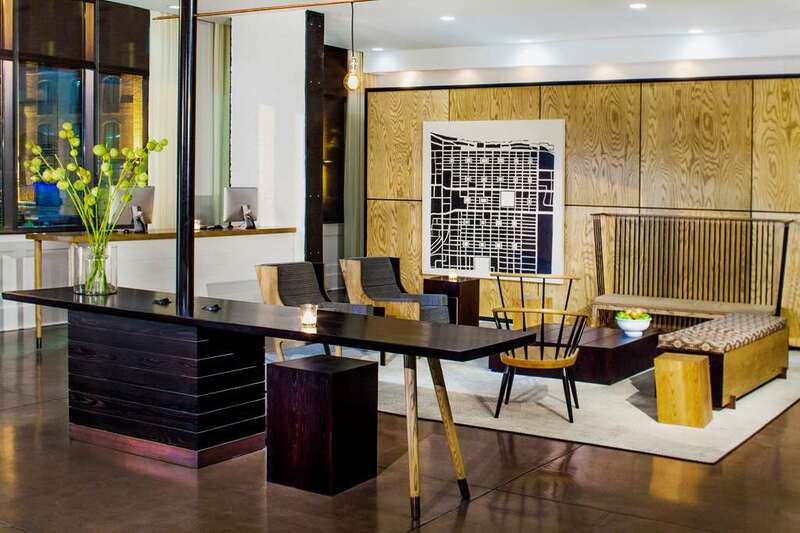 Andaz Savannah a boutique hotel offering artful decor, warm hospitality and delighting in new south Sophistication. Andaz is exactly where you want to be, in the heart of the fun and just a little funky prime historic downtown location. Situated across from Ellis Square, 6 stories, 151 rooms and suites and 2nd floor terrace with fire pit and pool. Flexible meeting space to accommodate events up to 200 people. Trendy neighborhood hot-spot lounge with award inning small plates cuisine and signature cocktails. Steps away from City Market, fantastic nightlife and famous Broughton Street Shopping. Andaz boasts Luxury and Location.